The MacBook Rack is a vertical MacBook stand. It class up your work space. It is Danish design – simple, functional and high quality. We believe that ergonomic support dont need to be ugly or overly complicated. This is why we made the Wall Desk! 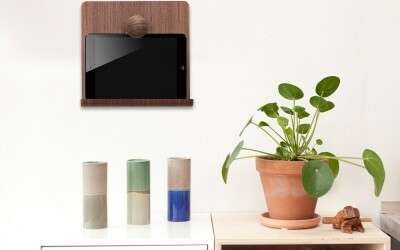 We’ve designed what we believe is the most beautiful wall mount for the Apple iPad. It’s not only beautiful it’s also designed and made in a sustainably way in Denmark. 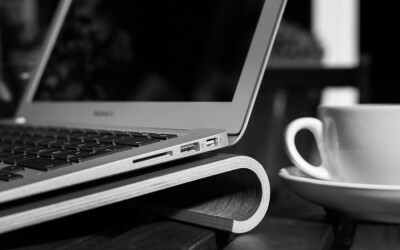 Newest addition to the range is a vertical MacBook stand in sustainably wood. The stand is eco-friendly and follow the traditions of scandinavian design. 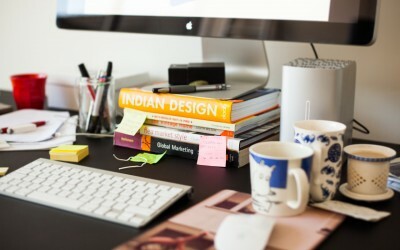 Cleaning up you office space is not only about making it look nice but it also help you focus and work more relaxed. With the iMac and Apple Display stand you get a clean desk and better work comfort by getting the display up to eye level. The stand is designed to be a very light workspace in you home or office. The wall desk make it possible to use it as a wall desk or stand for your MacBook — BRILLIANT! 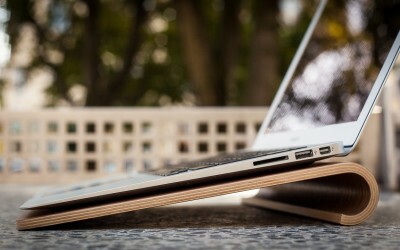 The best MacBook stand in wood will improve you working comport when working long hours and give extra protection when carried in the computer bag. 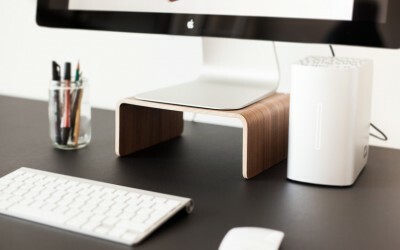 Cult of Mac: Bring your monitor to eye level and improve your working space with our elegant wooden table stands. I’ve been traveling with the MacBook stand for over a year and it’s still as good as new. It’s a must when I work from the Airport and cosy cafes.